Democrats in the House of Representatives released their Health Plan yesterday. 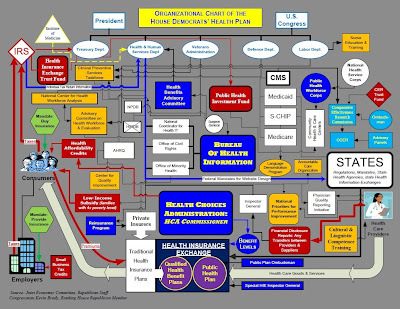 In response, the GOP unveiled their graphic representation of the plan. Hmm.. hope it'll serve its purpose.